CORTLAND — Claretta “Jean” Olejnik, 92, died Monday, April 8, 2019, at St. Elizabeth Youngstown Hospital. 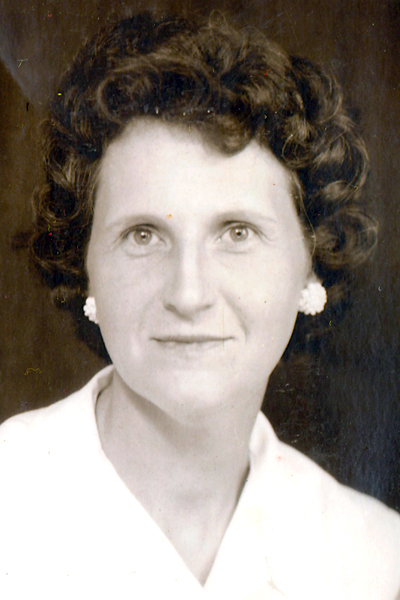 She was born Feb. 28, 1927, in Vernon, to William and Carrie Blackburn Romine. She had been employed in the adult day care industry. Survivors include her children, Tom Kelly, Susan Fanning, Randy Kelly and Brian Olejnik; six grandchildren; and three great-grandchildren. Jean was preceded in death by her husband, Peter Olejnik; her son, Walter; and six brothers. Cremation has taken place and services will be private. Arrangements have been handled by Lane Family Funeral Homes.